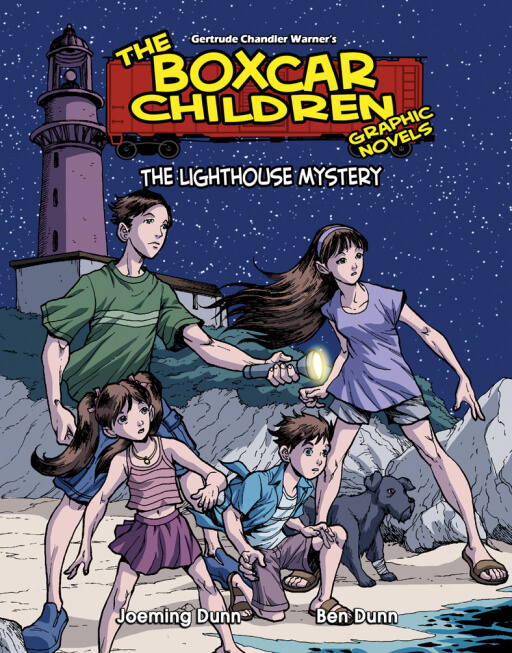 Jessie sees a mysterious woman walking on the grounds of the lighthouse late at night. 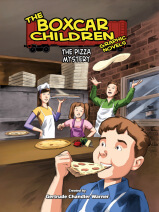 Watch, Jessie’s dog, wakes up growling almost every evening…at midnight. 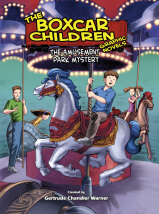 And Henry finds a puzzling note in the sand. 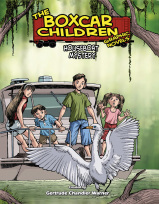 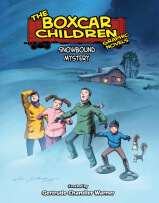 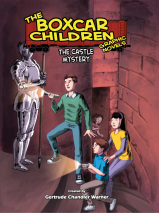 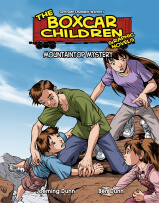 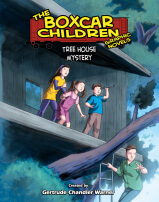 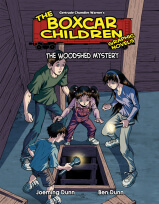 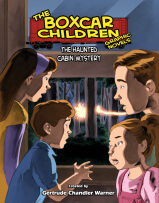 Adventure is always close for the Boxcar Children!